Deputy FM handily repulses Australia '60 Minutes' disinformation barrage. The interviewer seemed concerned about why some “Palestinians” don’t have equal opportunities, and instead of questioning Arab leadership, sought to blame the Israelis, but the Deputy Minister reminded him of the Palestinian Authority's constant refusal of independence and democratic statehood. "The Palestinian leaderrship never spoke of democratic values," she said. 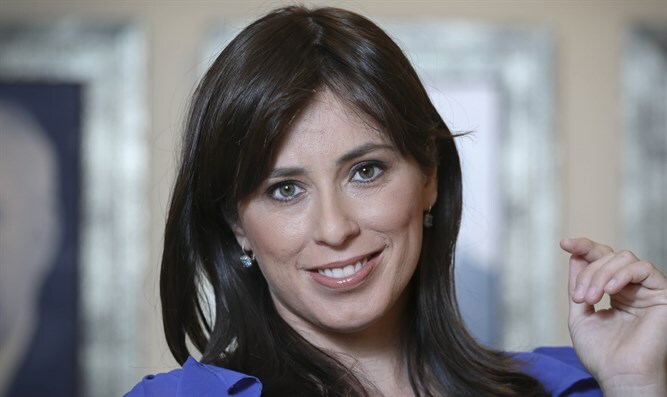 "Israel did not come readymade, we had to work to make it into a flourishing state."